With the uncertainty of the future of the Wexford County Animal Shelter in the air, the county and the city decided to have a joint public meeting at The Wex on May 7th. This was a result of the concerns from Wexford County residents about the Sheriff’s oversight of the shelter. The shelter has come under fire with allegations of inhumane euthanasia, records of proven stray hold violations, and an uneasiness about the county’s policies and procedures. 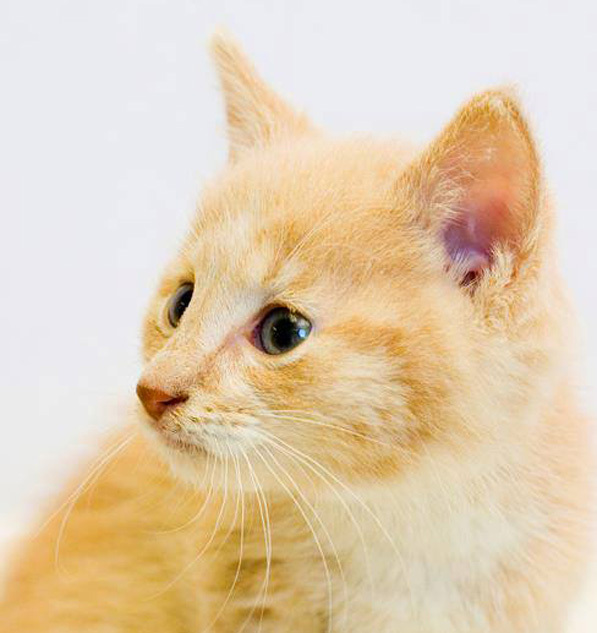 This is Akure, one of the many cats and kittens who were killed at the Wexford County Animal Shelter on May 24, 2013. At this meeting, it was discovered that an animal rescue group named CARE (Consider Adoption Reduce Euthanasia) is interested in making an offer to run the shelter. Some of CARE’s plans include longer & weekend hours so the shelter is more accessible to the public; making the shelter no-kill; stopping the pit bull ban; getting more community involvement; having fundraisers & off-site adoptions; working with teens and schools and starting a spay/neuter program. Other speakers included Camille Kocsis, a Board Member from the Manistee County Humane Society who described their no-kill shelter and the kind of policies they have. She explained how they work with their local animal control, how they are able to recruit volunteers and how they are able to financially support their shelter. It is a shining example of how to operate a compassion no-kill shelter that serves the needs of both the animals and the community. At the end of the meeting, County Commissioners decided to form an Animal Control Advisory Committee to be made up of seven members. These members include one person from the County Commission (Gideon Mitchell), one person from City Council (Tiyi Schippers) and five members of the public. The new Advisory Committee will look at other animal shelters and gather information about how they want the county shelter to run. The Committee will review the animal control ordinance so that they can be part of the review process including privatizing the animal shelter. They will bring that information back to the public and the County Commissioners. If anyone is interested in being on that committee, they can fill out the application by clicking Appointment Application and submit it to the county administrator. The deadline to submit an application is Wednesday, June 5th. The County has also put out a call for an RFP (request for proposal) for any organization who would be interested in running the animal shelter. The request calls for proposals to provide the County with sheltering services for certain stray and abandoned dogs and in some instances other animals involved in criminal cases and suspected rabies holding periods. You can download the RFP here at Animal Shelter Services RFP. In order to be considered, proposals must be received no later than 4:00 p.m. on July 31, 2013. Bids will be publically opened and read aloud at 4:30 p.m. on July 31, 2013. Over the past few months, many Wexford County residents have stepped up as volunteers to help the pets in the shelter get adopted or transferred to rescue groups. One of these volunteers is Katie Lorenz, co-owner of Sisters Studio (Photography) who continues to take great photos of the animals which are posted on the “Up for Adoption at the Wexford County Animal Shelter.” This Facebook page was started on November 1, 2012 by volunteer Jess Hoedeman and is now maintained by a volunteer named Melanie Maylone. Melanie networks with other rescue groups to find organizations who will pull animals out of the Wexford County Shelter so that they will be safe in a no kill rescue group or animal shelter. She also works on setting up transport for these pets to get from one place to another. A group of animal lovers, some who have never met before, all got together to form a loose-knit group called “PAW” (Pet Advocates of Wexford). This group of 25+ people volunteer at the Wexford County Animal Shelter and volunteer with CARE to save the cats and dogs at the shelter. They are strangers who came together for a common cause – advocating for change, identifying solutions and being a part of the solution by volunteering. CARE is a part of the solution that has been identified. PAW helps get cats and dogs get pulled from the shelter and transferred to no-kill shelters and rescue groups, they consistently show up at County Commissioners meetings, foster cats and dogs, provide funds for vet care for shelter animals, donate food and supplies, volunteer at the shelter, network the animals, hold fundraisers and get involved in a hands-on level to save as many Wexford County animals as possible. Other organizations in addition to CARE who have been stepping up lately to rescue to animals in the Wexford County Shelter include the Missaukee County Humane Society and AC PAW. If you would like to donate to CARE to pay to help save more Wexford County Shelter cats and dogs, please go to their website link above. At the time this article was published, Pet Friends Magazine had just learned that ACO Jessica Williams will be in charge of running the day-to-day shelter business and ACO MichelleSmith will be on the road. The volunteers are hoping this change will reflect a new relationship between the shelter and the volunteers so that better communication and understanding can save more pets. The shelter was written up by the Michigan Department of Agriculture for having unsatisfactory cat cages that were rusty. These cages are very unsafe and unsanitary for the cats, especially the kittens. The county recently voted to purchase a set of 24 new cat cages which hopefully will arrive sometime in the next few weeks. The cages were approved at the May 15th Board of Commissioners meeting. So to sum things up, to get a handle on what the county is proposing, we’ll take a look at the statistics from two years ago (the most recent records made available by the State of Michigan). In 2011, the county’s records show that there were 916 pets taken into the Wexford County Animal Shelter. Of those pets, 145 of them were owner surrendered dogs and 445 were stray and owner surrendered cats. That means the contractor will still, in all likelihood, be taking care of approximately 900 Wexford County pets in their first year but only be getting paid by the County to care for 326 dogs brought in from Animal Control. It states that the County has determined it appropriate to submit a millage proposition to raise funds for “continued Animal Control functions” (continued – meaning what they were doing already). The millage was stated to raise funds for “the purpose of supportive activities directed toward the provision and improvement of animal control services” not the reduction of said services. The exact language of the millage proposal that the residents voted on stated, “for the purpose of continuing the Animal Control Fund for the operation of the County Animal Control Program.” The program that was already in place when the residents voted for the millage included stray and owner surrendered cats as well as stray and owner surrendered dogs within the animal control program. The taxpayers voted to pay for “continued” animal control services. A new policy was put in place to charge rescue groups who save animals from the Wexford County Animal Shelter a refundable spay/neuter deposit. While it seems like a small amount, it’s one more hurdle for people who want to save animals out of the shelter. 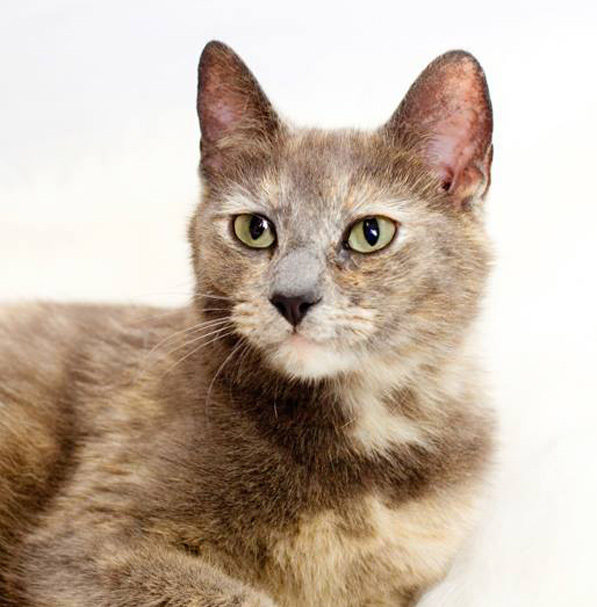 Sylvia is an American Curl cat who in March of this year was sitting in the shelter with a bone infection from a gun shot wound. It also turned out that this cat had a broken leg. The Animal Control Officers at the shelter was aware of this and even watched as a volunteer removed a bone fragment from the cat. Because the cat was not getting any medical treatment, CARE rescued the cat, took it to a veterinarian and found her a foster home. The cat was treated and is a healthy, happy cat. Sylvia now, happy and healthy! Mittens is a kitty who was taken into the shelter in April of this year. 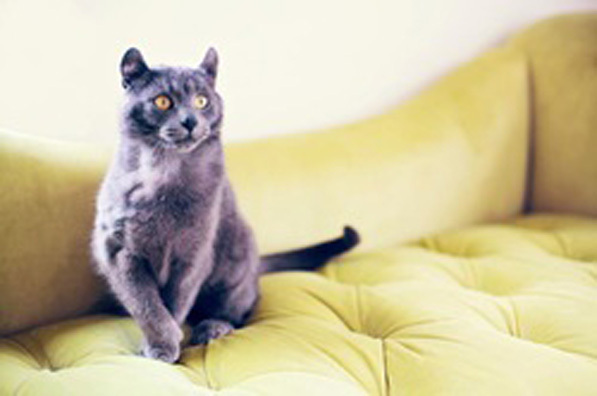 She was a five-year-old cat who was surrendered by her owner. She had a growth on her leg which is clear to see in this photo. 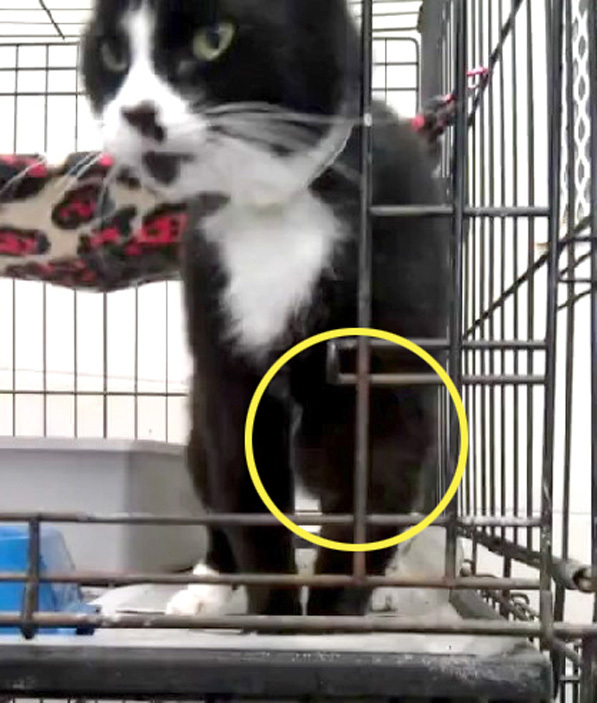 This is Mittens, still at the Animal Shelter, not receiving veterinary care for the growth on her leg. Mittens would cry if you touched the growth. Because the cat was not receiving medical care, CARE again found a foster home for this kitty and made sure it was seen by a veterinarian. 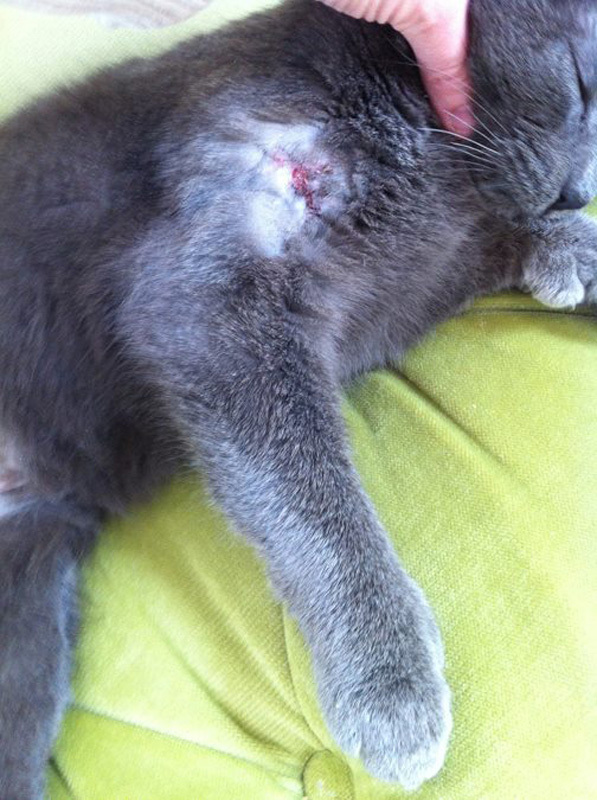 The vet said that the cat had a seroma (fluid filled sac) and that it was clearly in pain. The vet expressed the seroma, drained it and gave the kitty pain medication. 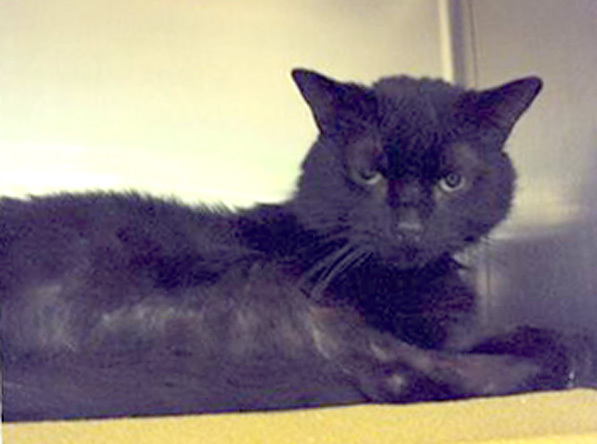 In April of this year, there were two black cats in the shelter with skin conditions. The cats were not taken to the veterinarian to be examined but they were also not quarantined either. Luckily, the did not have any contagious diseases because they were left in the main cat room with the rest of the cats. Happily, these two cats were rescued by ACPAW and were seen by a veterinarian where they were treated and then taken in by foster homes after being assessed to have had flea allergies. 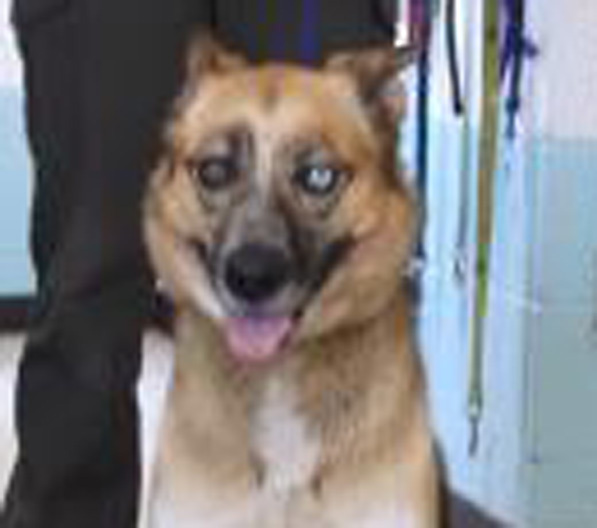 A German Shepherd was picked up in March of this year by Animal Control. It had a huge cyst on its front leg. The shelter did not have a vet look at it. 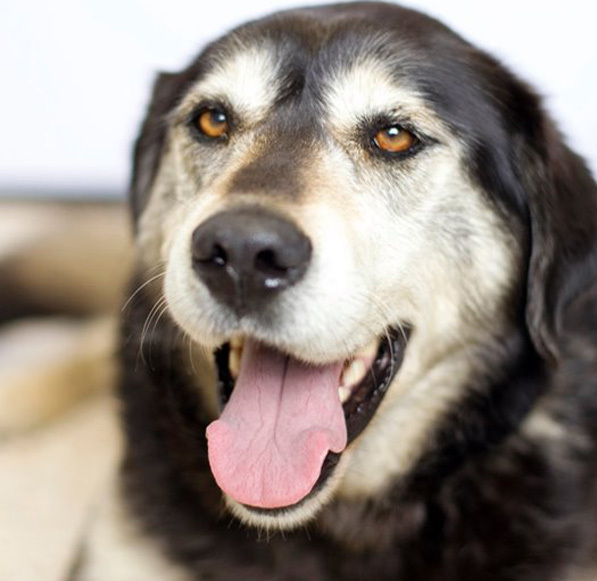 The dog was adopted by a woman who took it to a vet. The problem was easily remedied. There was a beautiful dog named Addie who was at the shelter recently with heartworm. This time, the dog was taken to the vet but it only received Heartworm medicine so it wouldn’t be contagious to other dogs. Because this dog wasn’t being treated, the Missaukee County Humane Society rescued this dog from the shelter and took it to a veterinarian where it received proper care. In Michigan’s Dog Law, Michigan Penal Code 750.50 defines “adequate care” as “provision of sufficient food, water, shelter, sanitary conditions, exercise and VETERINARY MEDICAL ATTENTION in order to maintain an animal in a state of good health.” There is a budget for veterinary care in the County’s Animal Control budget. Why isn’t it being used to treat the sick and injured animals in the shelter to provide adequate care to them? When asked about getting the shelter pets vetted, ACO Michelle Smith told Pet Friends that vet care decisions are made at the level of the Sheriff’s Department. When Pet Friends contacted the Sheriff for information about their vetting policy, he did not respond. When Pet Friends did a FOIA to ask for the policy on how sick and injured animals are to be treated when they enter the shelter, the County’s answer was “this item is denied because the public record requested does not exist under the name given by you or another name reasonably known by the County.” Does that mean there is no policy as to how shelter animals are vetted? Or does that the “exact” name of the policy wasn’t properly asked for, thus denying its release? Several volunteers at the shelter have noticed that the kittens at the shelter have had pieces of large adult cat food (not moistened) in their bowls. Kittens need extra care in their diets so that they get the proper nutrition and hydration. 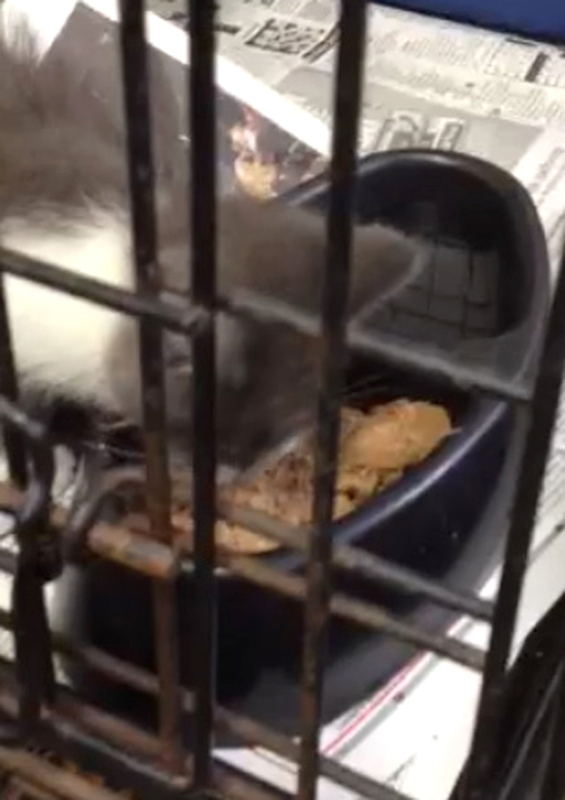 A volunteer even brought in kitten food to make sure it was available to the shelter. An animal shelter is a very hard environment for a kitten, especially when it’s not getting the proper food. 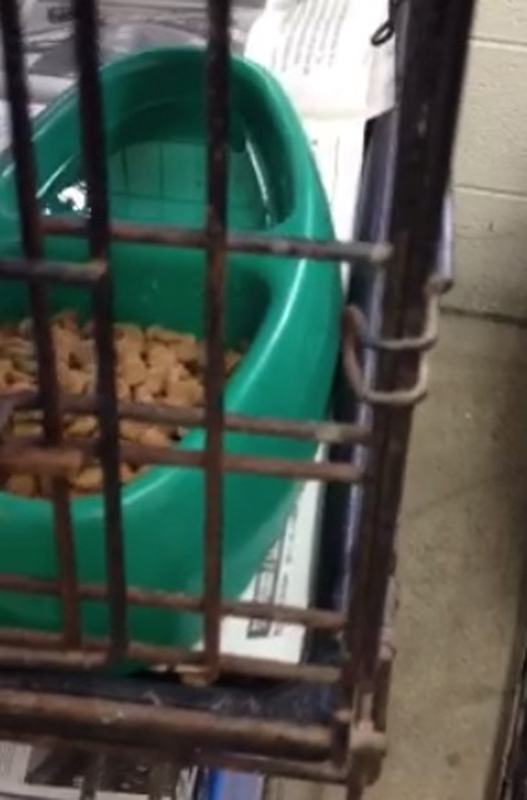 Two volunteers went into the shelter during the past week only to find kittens with bowls of hard kibble. This is a photo of what they found. The kitten in the photo below had been distressed and meowing. When one of the volunteers gave the kitty some wet kitty food, the hungry kitten devoured it like it hadn’t eaten in a long time. The kitten was tiny and the adult cat food was obviously too big and too hard for the kitty to eat it. When ACO Smith was asked by a volunteer if the County will only buy adult food, she answered yes. So if that is the case, donations of wet and dry kitten food are very much needed at this shelter so that the kittens can get the proper nutrition. Another volunteer went into the shelter recently and talked with one of the Trustees because the Trustees clean the shelter and can also feed the animals. The Trustee didn’t know the difference between the adult cat food and the kitten food. The volunteer told him to talk to ACO Michelle Smith to make sure that the kittens had kitten food. Education of Trustees is another issue needing to be addressed at the shelter if they are helping to feed the animals. In an unfortunate turn of events, it was learned that there was a mass killing of cats and kittens on Friday, May 24th. Volunteers were turned away from the shelter in the morning for a “meeting” and by the end of the day many lives had been taken. Before the mass killing, there were cages with kittens in them. After the killing, there were not. Photo taken from Facebook. Credit: Judy Nichols. All the volunteers are so appreciative to Judy and her grandchildren for going into the shelter so often to play with the animals there. ACO Michelle Smith had put a freeze on taking in any more cats. 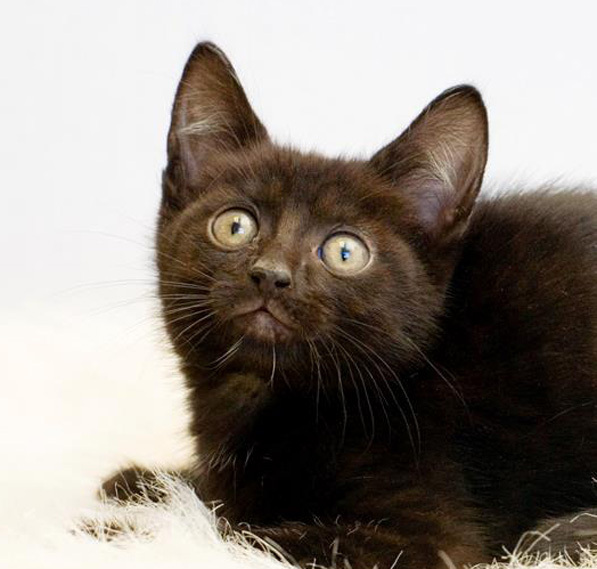 People were put on a waiting list – which isn’t actually a bad idea given the fact that we’re in the middle of kitten season. Commissioner Mark Howie had learned about the RFP (Request for Proposal) not including the county dealing with cats at the same time he heard about the shelter currently not taking any more cats. He assumed the two things were related and went down to the shelter to talk to ACO Smith. He told her that the County couldn’t stop taking in cats unless an ordinance got changed. Their short conversation ended and Howie called Trent Taylor the Undersheriff. Taylor hadn’t heard of the freeze on taking in more cats. He told Howie he would deal with it. 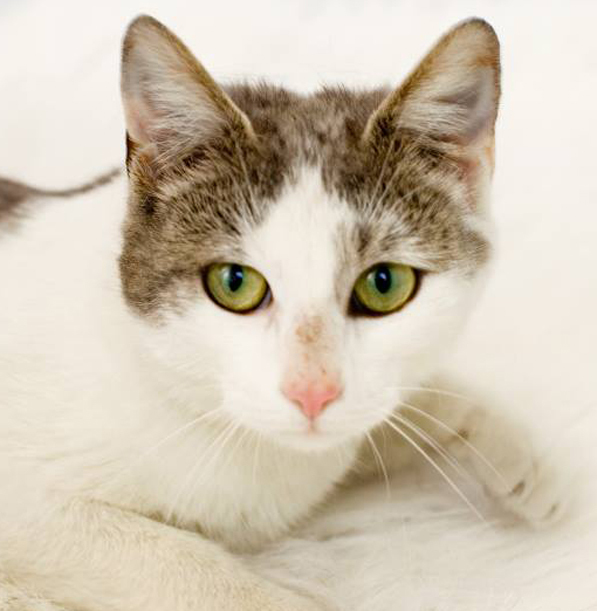 The next day, a majority of the cats and kittens at the shelter were killed. Only six cats and two kittens (one later died) had survived that day. This is how the County chose to “deal” with their problem even though they had an extra adoption day on Memorial Day and rescue groups they could call on to help them out. This black and white beauty was one of many cats and kittens killed on May 24th, possibly only an hour or two after this photo was taken. The photographer was just there that morning to take so many beautiful photos of these cats. Thank goodness she was there. Now the photos are all we have to remember that these cats existed. ACO Smith has been asked by volunteers why so many cats were killed and her response was that the Board of Commissioners was to blame. She also told volunteer Melissa Sluiter that the decision to kill the cats was made at the Sheriff’s office based on who was there the longest and to make room (empty cages). Pet Friends called ACO Smith to confirm where the euthanasia order came from since she has been able to make independent decisions about euthanasia in the past. Instead of answering any questions about what happened, she said that all questions should be directed to the Sheriff’s office. Pet Friends has made repeated attempts to contact Undersheriff Taylor and he hasn’t responded to any voice messages about the cat killings. Pet Friends has learned from at least two volunteers that there were empty cages at the shelter when they left on Friday morning the 24th. Another volunteer has also recently seen an additional eight cages in the shelter’s garage. According to volunteers, the shelter was not “full” that morning. Not only were cats killed when the County had space for them, the County also killed way more cats than they needed to, leaving 11 cages empty by the next day they were open which was on Monday morning, May 27th. Another cat who wasn’t alive after the cat killing spree. There may have been up to 20 cats killed that day. 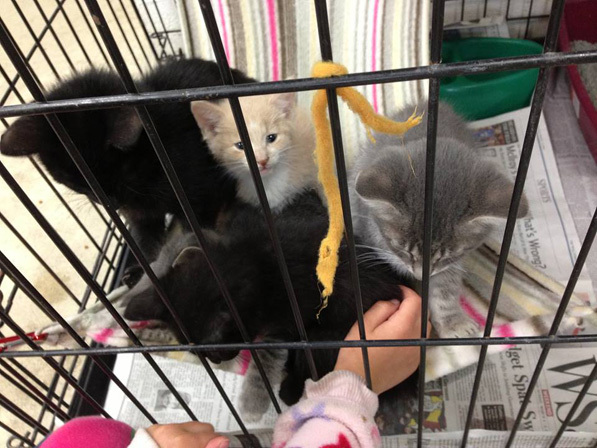 Some of the cages held many kittens together so a full count will not be reached for a few weeks when that information is legally requested from the County. 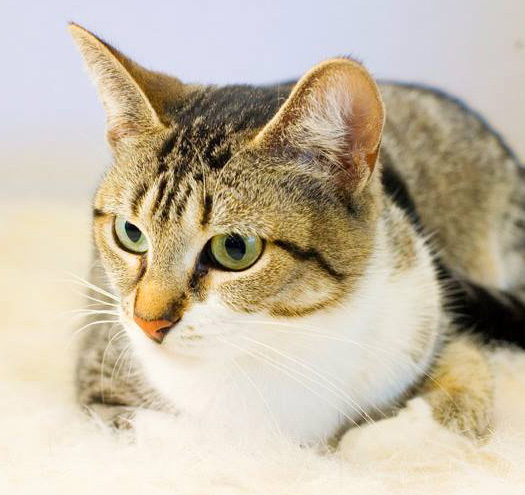 One very sad case was a pregnant kitty who was killed who had a rescue organization willing to rescue the cat so it could have kittens in a home instead of a shelter. Because it didn’t make it through the weekend, that never happened. Photo taken same day as this baby was killed. Does she look sick or does she look like a baby kitten waiting for a home? Unfortunately this kitty wasn’t on this earth long enough to know what love and family means. There was also a momma kitty who had taken on an adorable orphaned orange kitty to care for but when momma kitty was killed, the orange kitty had no one – and it died on Monday, May 27th from possible dehydration. Is that why so many kittens were killed on Friday – because they were getting sick from the lack of proper care and food at the shelter?? This is the pregnant cat who was killed on Friday, May 24th who had a person who wanted to foster her so that she could have her babies. This poor baby died on Monday, May 27th (Memorial Day) from possible dehydration. Because no one at the animal shelter or at the Sheriff’s Department will answer any questions about that day, we are left looking at empty cat cages, reading the County’s report on how many cats were killed that day and hearing what happened from volunteers and anonymous sources. Even little Justice add photo was sick after being rescued out of the animal shelter. He was the only kitten still standing on Tuesday, May 28th and was quickly “adopted” by a volunteer so that he would survive. After taking him to the vet, his foster mom Pam McCullough said he was dehydrated and had diarrhea but was “amazingly sweet and affectionate. He loves attention and snuggles right up and purrs his little hear out.” Foster mom Pam has been taking great care of him and he is on the mend and up for adoption as soon as he is healthy and ready to venture out on his own. Before May 24th, the shelter was doing well thanks to the rescue groups who were stepping up and networking the dogs and cats to get adopted or fostered. This time, the rescue groups didn’t even get warning or a chance to help these poor cats. From January 1st through April 11th, 2013, only five animals had been euthanized – a dog-aggressive Pit Bull, a Chow Mix who bit someone, a Chihuahua mix who bit someone, a feral cat and a Lab mix who was hit by a car. May 24th was the shelter practicing its “old way” of doing things. 1. Volunteers – People need to go in and walk the dogs that are stressed out from being in cages. They need exercise, rope toys and Kongs to play with. The cats need to be taken out of their cages, groomed and played with. Volunteers also need to keep track of who is at the shelter and if they are healthy. Eyes and ears are needed to be a voice for the animals. 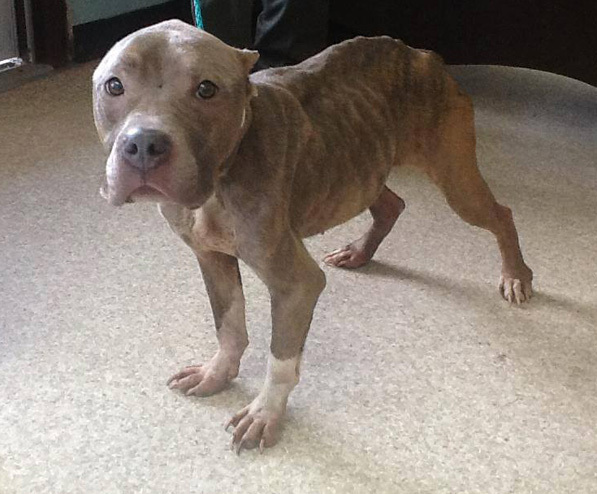 It’s possible that no one would have even known about the emaciated Pit Bull currently at the shelter if a volunteer hadn’t stumbled upon her. She is currently on a stray hold and will hopefully be turned over to CARE on June 5th as discussed by ACO Williams. 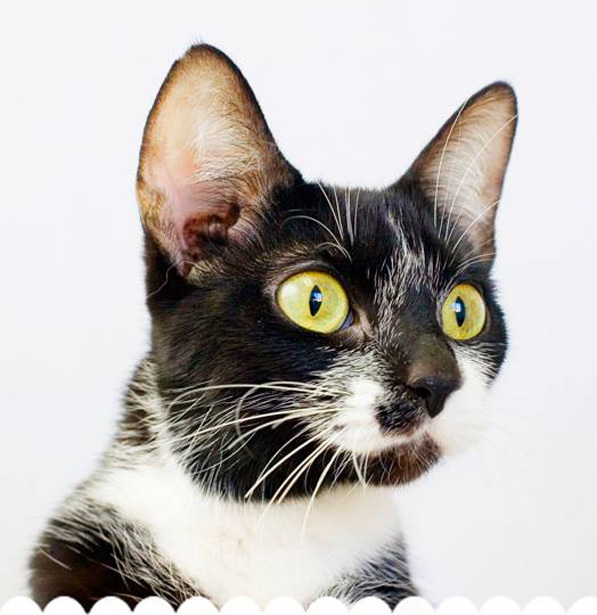 Being in a foster home will allow her to be less stressed out, be under the care of a veterinarian and brought back to good health with the help of a good foster home and donations from CARE volunteers. 3. 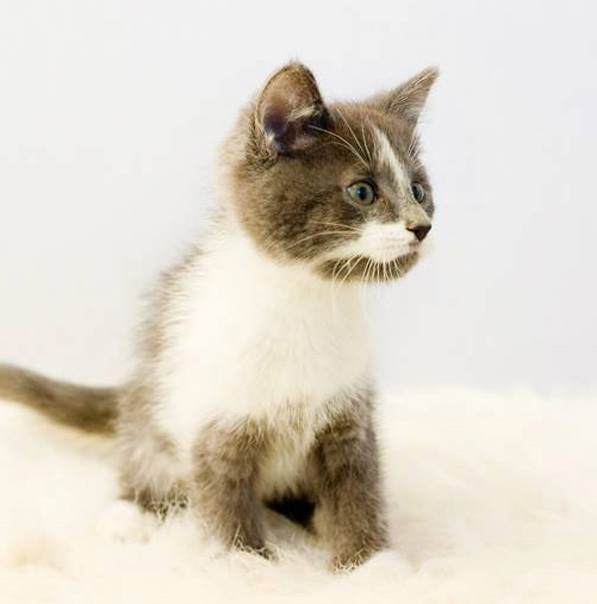 Kitten Food – Please donate kitten food to the shelter so that it will be there for the kittens – both dry and wet food that is clearly labeled as kitten food. i hope many many cats are taken away from these people because of this!